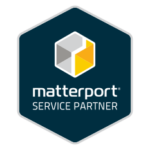 Why use a Matterport photographer to promote your business? For years, the only way to see inside a building was using a still photograph. Then there was the stand-on-the-spot 360 spin-round, which allowed you to survey a room from a given vantage point. This often felt a little awkward and made rooms looks smaller if anything – with that strange goldfish bowl effect! After that came the fly-through, which was OK if your property was a church or a large warehouse, not so great for a picturesque holiday cottage. And then came Matterport. The Matterport 3D camera was invented in the US in 2014 and it’s only just being introduced to the UK. Our Matterport scanners allow us to capture any building completely, creating a platform for your visitors to walk through at their own pace, in any direction they choose. They can stop and browse, climb the stairs, do a 360… and all the visuals are beautifully rendered, making spaces look bigger and brighter and better. A Matterport scan even creates floor plans and allows you to “take the lid off” your building for a spectacular doll’s house view. 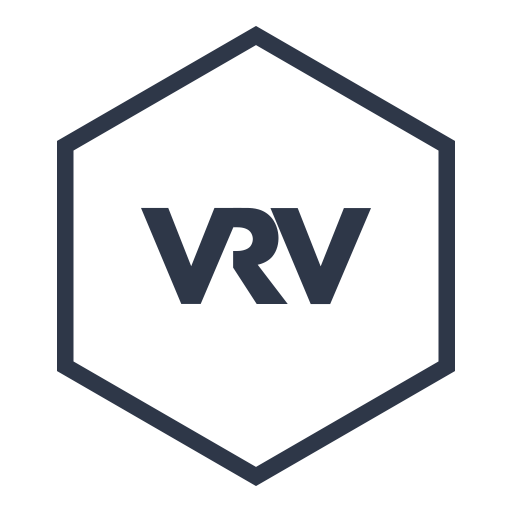 As accredited Matterport photographers, Virtual Reality Venues (VRV) can scan your property in a lightning-fast process. We love working with business owners to create the highest-quality visuals that really make a difference in your marketing, giving you instant visual appeal to your customers and visitors. 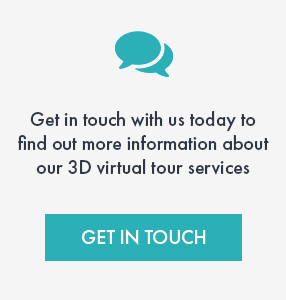 A Matterport 3D scan will bring your business messages home. Want a quote or to just find out more information?